﻿A night on the town is your chance to let go, unwind, and be you. It's when you turn off your work role and let the natural you come out. Regardless if its a night out with colleagues or just your friends, let your personality shine. Let others see how you play. 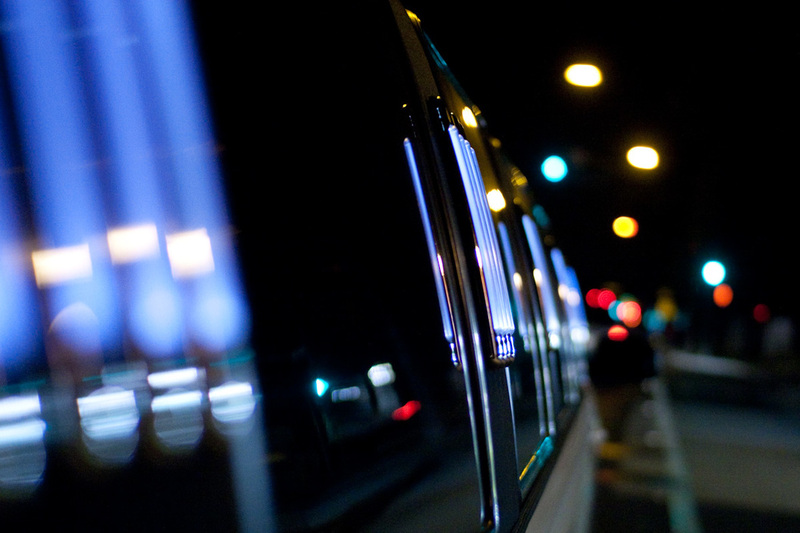 Treat your guests for the evening to an exceptional night on the town with phoenix limo service. Enjoy on board beverages, music, entertainment and make it a night that everyone will surely remember. Set the mood. Make a point to have a special evening by requesting one of our vehicles to chauffeur you for the evening. Whether it's a one-on-one date or a group of people, you will definitely set the tone of the night with one of our vehicles. Guests in town. Welcome your guests properly to Arizona and the greater phoenix area with an unforgettable night on the town. Have you and your guests chauffeured in one of our luxurious limos, to your favorite spots. Be seen. Phoenix and its surrounding suburbs have a lot to offer in entertainment, dining, and night life. Be seen as you and your guests explore all that phoenix has to offer. Request a vehicle for your next night on the town.